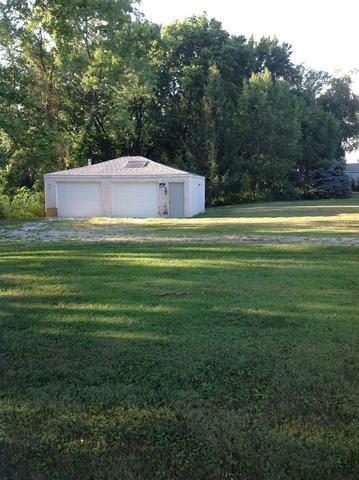 28x24 garage on vacant lot. Does not have electricity but has solar panels and cast iron stove. Great for storage, camping, or fishing.